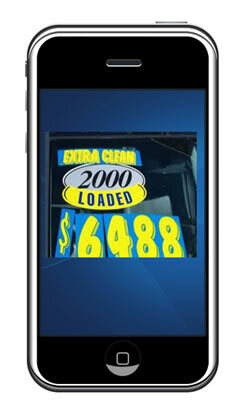 The Internet car shopper starts out their search with the common quest of the “Best Price”. They search manufacturer websites, third party sites and even your dealership website, but they are actually disqualifying your dealership. 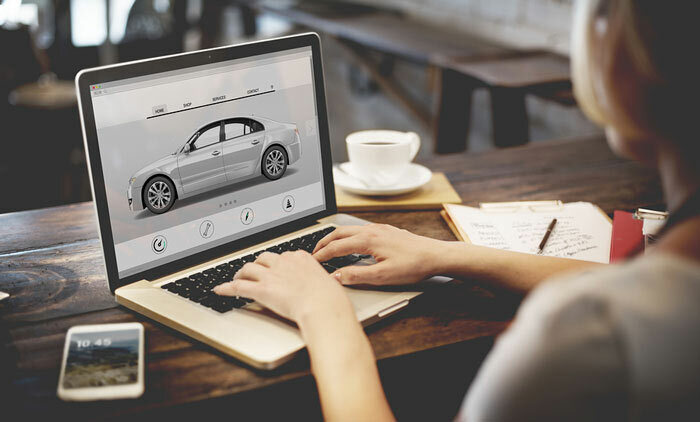 Car buyers use the story about price whether they are online or in the dealership. They always talk “Best Price” and it doesn’t matter if they are in the showroom or on their computer. However there is more to their decision than simply price. Of course everyone wants a great price whether they are buying a car or anything myself included. Current stats tell us that the average online car shopper visits over 17 websites or blogs before making a purchase. You can find out all you need to know about vehicle at the manufacturers website. Then you can visit a couple more websites for reviews and prices, but they keep shopping before ever visiting a dealership. So what are these people really doing online? They are disqualifying your dealership, they are trying to rule you out or put you on the short list. When an Internet car shopper submits a lead there is a very good chance this lead will go to several dealerships. Now if a person submits a lead on several websites they could have dozens of dealerships competing for their business. So what is a car shopper to do with this overwhelming flood of quotes, phones and emails proclaiming they are the best dealership? They do what most would do they start disqualifying your dealership and others. The look at prices, inventory, and location to trim down the list of possible dealerships. For some people all they consider is the price and nothing more. They are willing to drive hours away from home for the best price. However this is not the largest percentage of your leads. In fact this is probably the smallest portion of your Internet leads. These Internet leads will often get your best quote and visit their local dealer first. Then the local dealer will match their quote and they buy a car. Sometimes the local dealer will throw them out of the dealership because they want even more discount even if the car is already priced below true net. These are the people that can be right in your backyard that are disqualifying your dealership. They are legitimate car buyers that are interested in buying a car from you, but they want more than price. These Internet leads are interested in price, but they also want their questions answered or at least acknowledged in a timely and professional manner. The want location, they want service, they want respect and they want what they want such as models, colors, trim levels, options and financing. As if that wasn’t enough for a potential customer before they visit your showroom they also want to feel like they are talking to a person that will help them rather than sell them. They are not looking for a car salesman because nobody likes a car salesman that they don’t know. When they don’t get the answers they want they are disqualifying your dealership and move on to the next. When you connect with an Internet car shopper you must focus on getting them into the dealership rather than selling the car. If they even get a hint that you are all about selling them you could be one of the disqualified dealers on their list. They know you want to sell them a car, but they don’t want feel like they are being sold before they every visit the dealership. You don’t want your phone conversation or email conversation to remind them of what they would call “a car salesman experience”. They really want to connect and have a contact at the dealership so they don’t have to contend with the wolf pack in the front of the dealership when they arrive. They need to feel that you are the one to provide them with an experience unlike the traditional mythical dreaded car buying experience. Tell them you are not asking them to buy, you simply want the opportunity to show them all the features, options, benefits and other things they are looking for in a vehicle. No pressure, no sales pitches, just a person that understands what they are looking for in their next vehicle. You want to show them all the choices and let them decide what is best for them. The selling shouldn’t start before they are in the showroom. However there is that group of Internet leads that want to do it all over the phone, but that is handled differently. I am not talking about those price, price, price customers that will drive 200 miles to save a dollar. Those are handled like a car salesmen and according to dealership policy. Most Internet leads are disqualifying your dealership and yourself. Don’t give them a reason to scratch you off the list before you get them in the showroom. Get them in the door and let the selling begin, but not before.